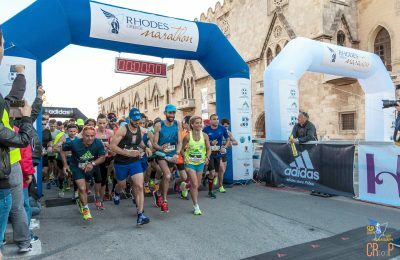 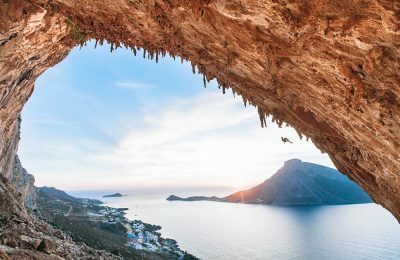 The island of Kalymnos is getting ready to welcome "living legends and active athletes of modern rock climbing" for its annual climbing festival. 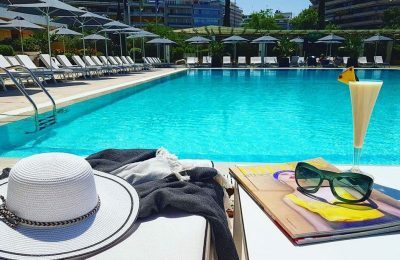 The Hilton Athens hotel has styled its pool deck with a refreshed look and invites Athenians and visitors to experience the new ambiance this summer. 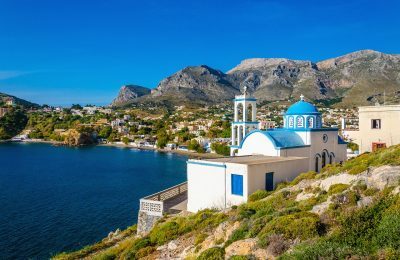 Tapping into Kalymnos’ vast diving legacy as well as newly emerging tourism experiences such as climbing, are among the government’s top priorities. 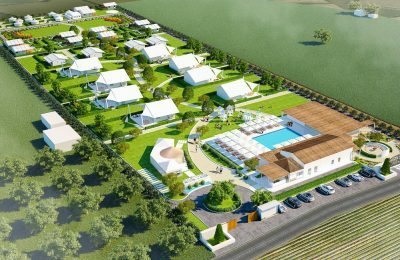 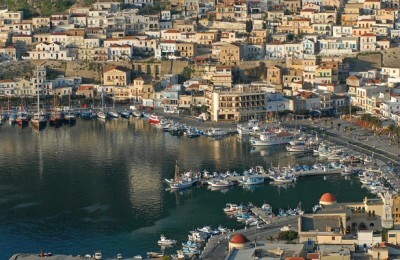 What better way to experience the beauty of a Greek island if not from above? 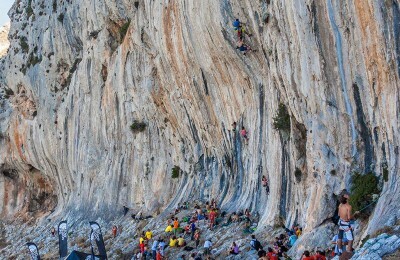 That’s the idea behind the annual International Kalymnos Climbing Festival, which takes place on October 7-9 this year on the Dodecanese isle. 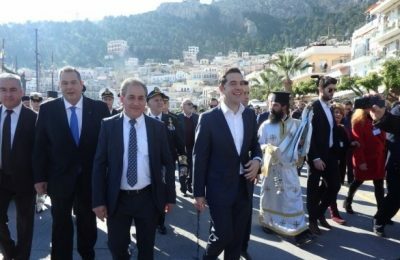 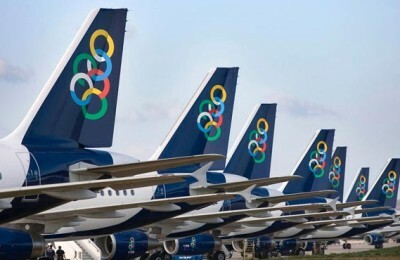 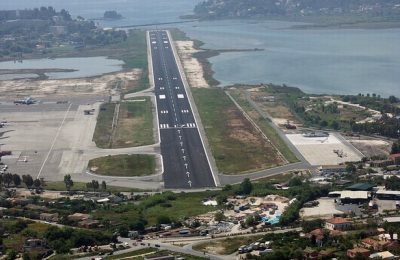 The government is considering to abolish some state-subsidized airline routes to remote Greek islands, Infrastructure and Transports Minister Christos Spirtzis said this week. 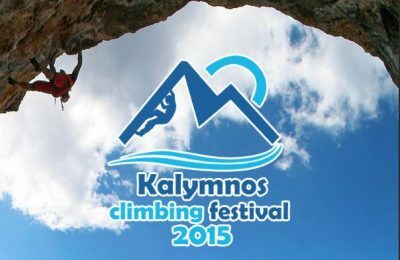 The Kalymnos Climbing Festival takes place for another year on the beautiful sun-drenched island of the Dodecanese on October 10-11. 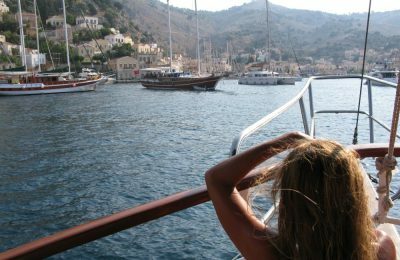 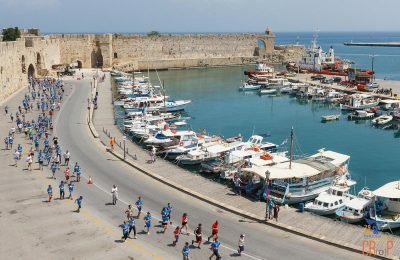 CNN has included the Greek island groups of the Sporades and the Dodecanese among nine exclusive Mediterranean cruises for those who want to embark on a peaceful journey and avoid the crowds this summer. 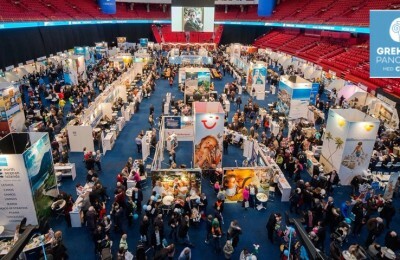 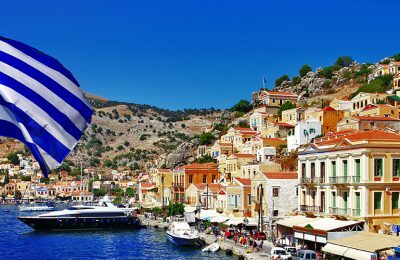 Kalymnos, the fourth largest island in the Dodecanese complex in south-eastern Aegean and situated between Kos and Leros, will participate in TBEX 2014, scheduled to take place in Athens this October. 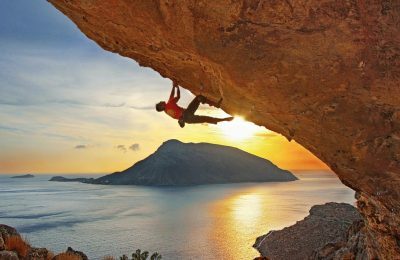 Kalymnos Island, leading Greek and European rock climbing destination, recently wrapped up its annual climbing festival in late September, organized this year by Swiss climbing equipment company North Face in cooperation with the Municipality of Kalymnos.